Our vision for Friars is of a community that is a happy, nurturing, safe and caring environment for all. Everyone will have a thirst for knowledge and love of learning. We will be courageous, ambitious, resilient and confident. Throughout our journey at Friars, we will be able to successfully respond to a changing world. 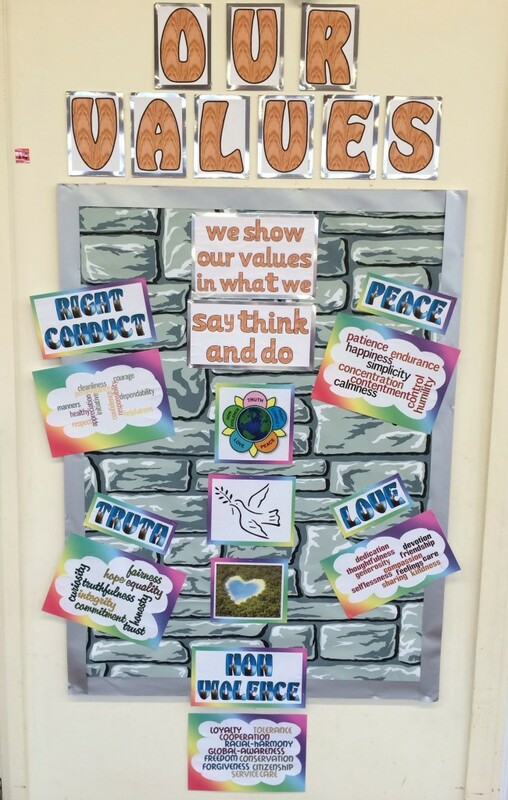 Our aim is for Friars’ pupils to achieve high personal and academic success, and demonstrate good behaviour, values and tolerance. We want our learners to become creative, critical thinkers who are inquisitive, flexible and independent. Facilitating high quality professional development to ensure staff reflect, embrace challenge, have high morale and are well equipped to deliver excellent teaching. 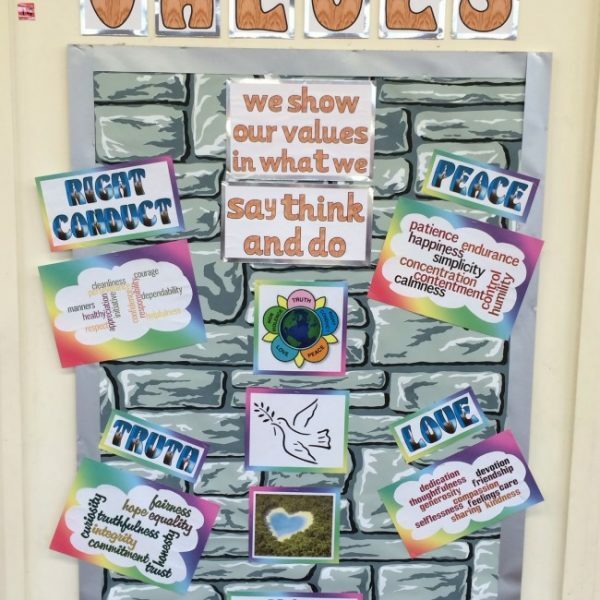 These values permeate every aspect of the school’s work including assemblies, behaviour management and everyday discourse between children and adults. We believe they help prepare our children for life in modern Britain.